Vodkamom: Sometimes I think I'm the one that needs the ESL class. Sometimes I think I'm the one that needs the ESL class. I remember when I used to talk to fifth graders about Stonewall Jackson, Fort Sumter, The Revolutionary War, plate tectonics, prepositions, adjectives, onomatopoeia, similies, metaphors and fractions. Today, I spent ten minutes trying to determine exactly what Sasha had found on the carpet. this is me...everyday. 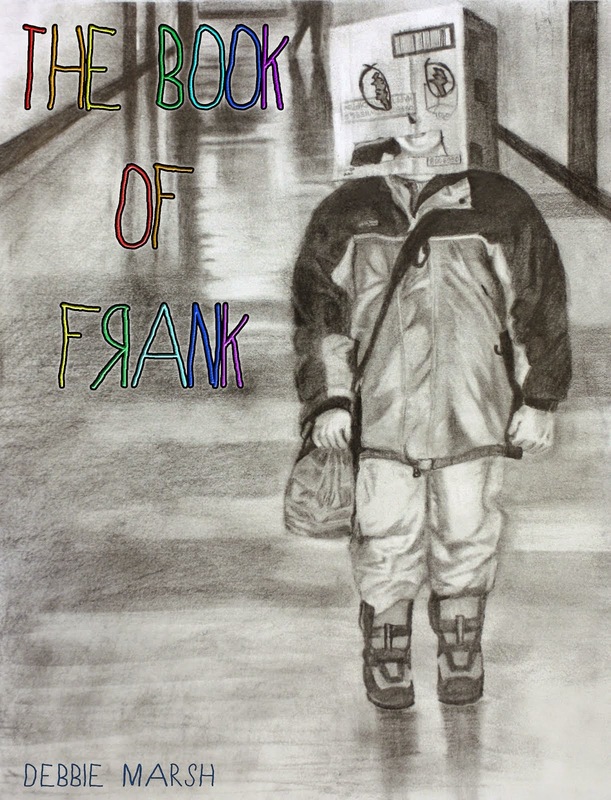 Especially when the kids relate a lesson to something that happened to Ironman, or the Transformers or Power Rangers and everyone in the room has an aha moment. And I wonder, why am I here? i was really hoping it was a little hershey kiss. What Brian said made me gag a little... but I have a feeling it is 100% true. Blech! Perhaps Taco Bell is the family code at her house for Cockroach ? Oh those days of similar conversations as Mom, not Teacher! I relate now as a grandmother,daily inspired by my visit here. Sounds like it was way past the "3 second" rule anyway. Love it and miss it... luckily I can live vicariously through your posts! 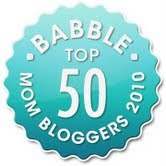 :) Congratulations on making the Top 100 MomBlog List!! I love interesting things like this however most can't be solved. You should have tasted it then you would know. Mystery solved.